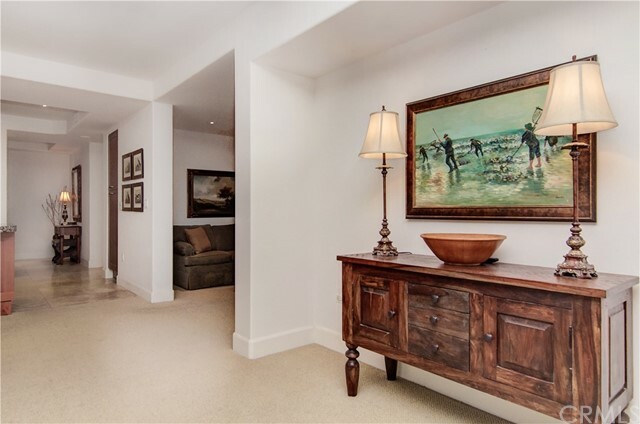 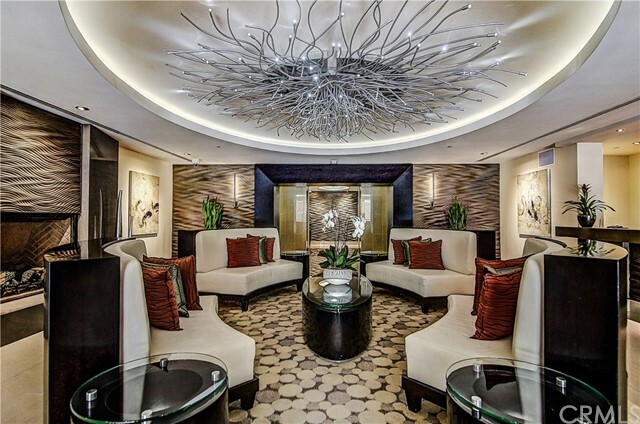 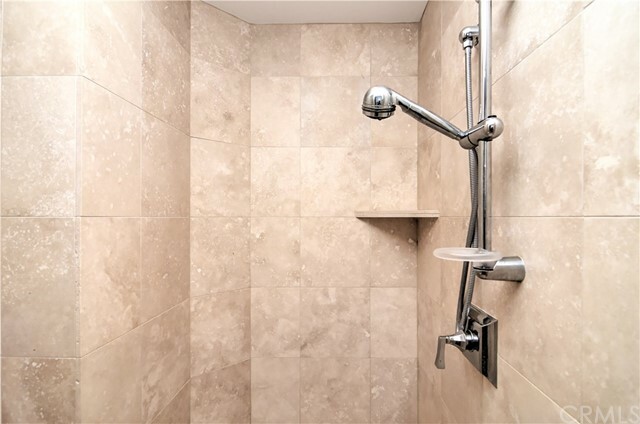 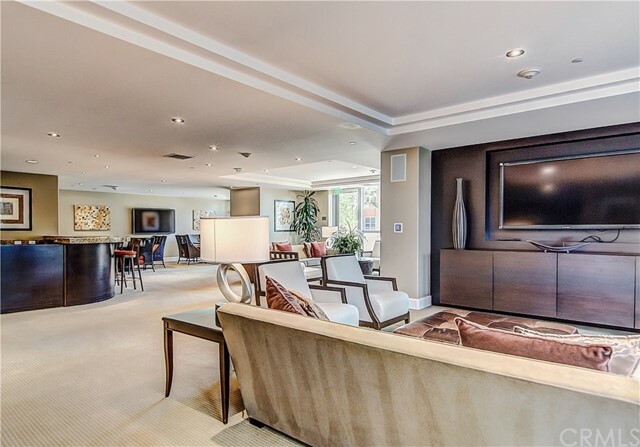 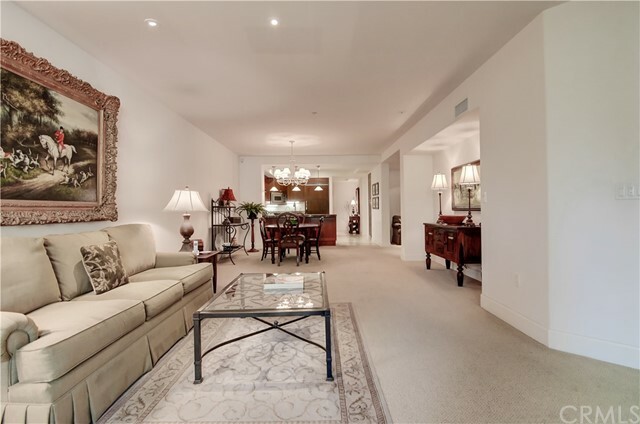 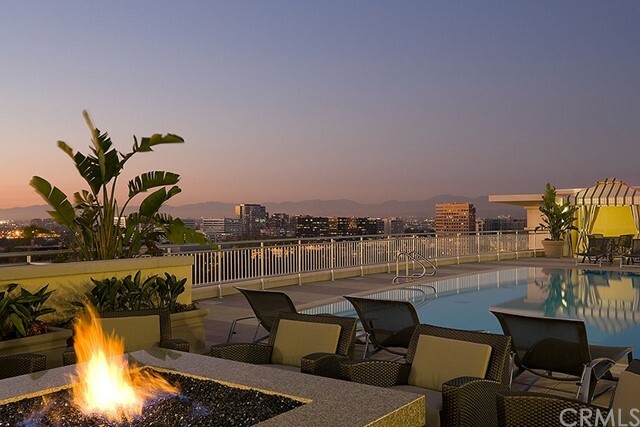 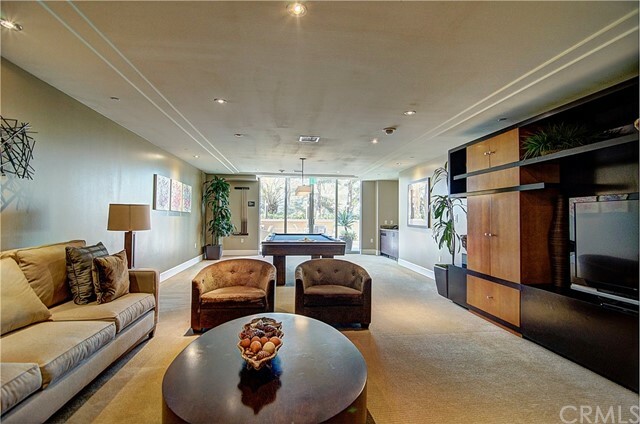 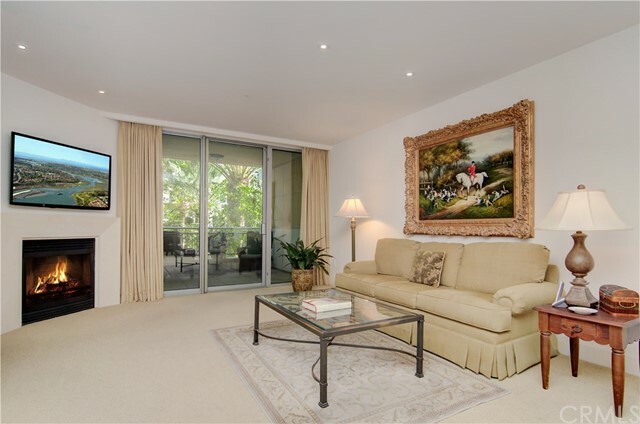 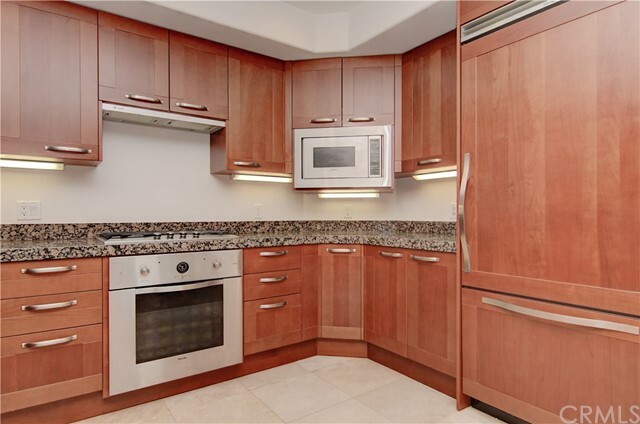 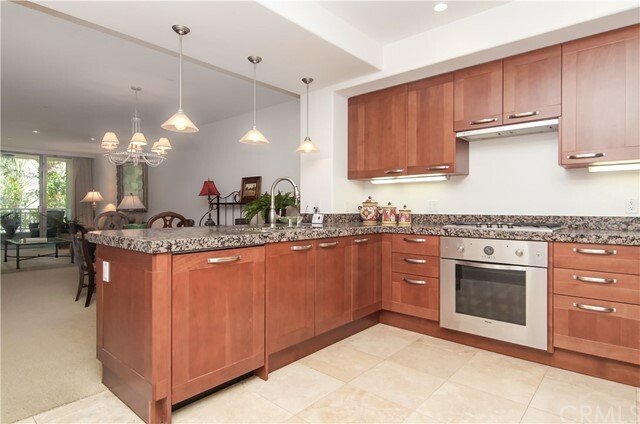 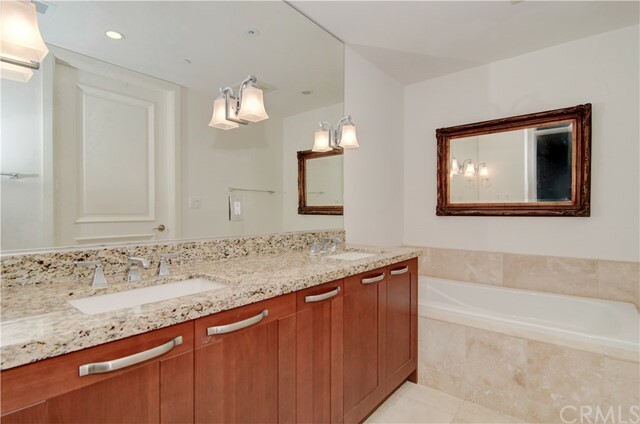 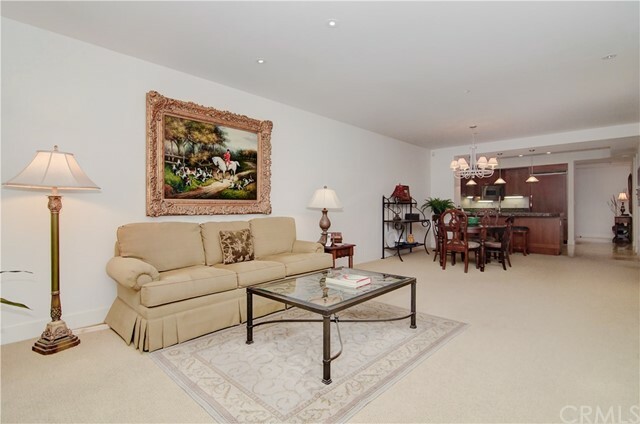 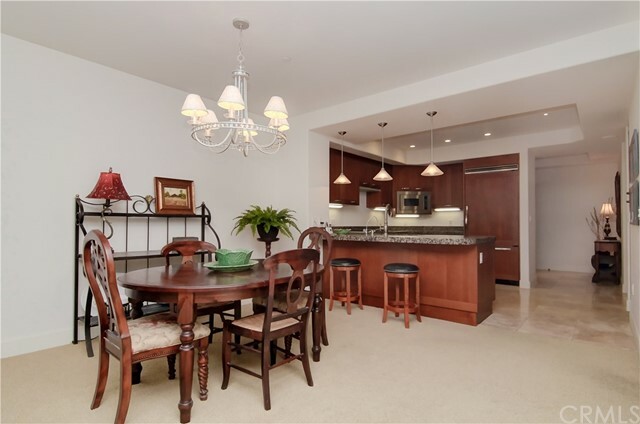 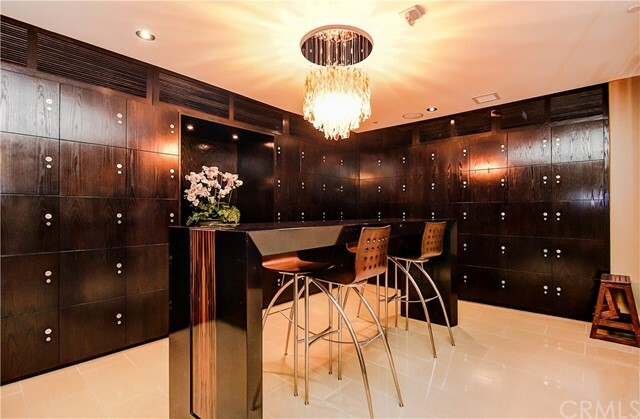 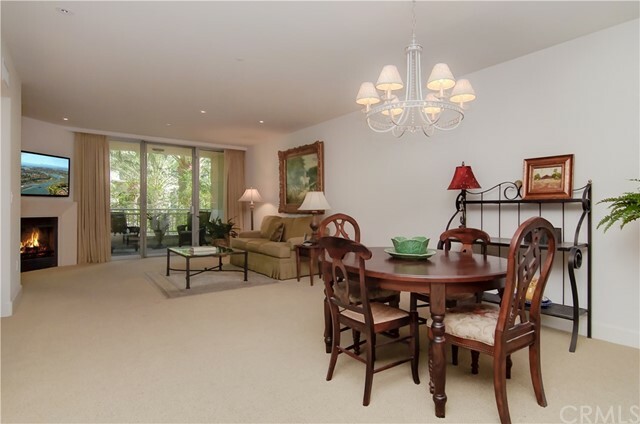 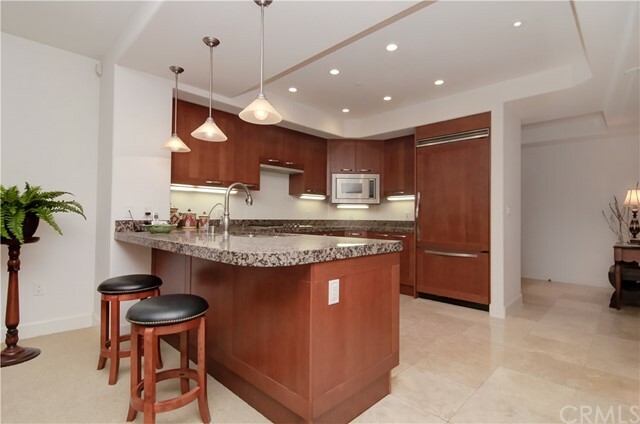 Stunning urban high-rise condo in the exclusive 3000 The Plaza. 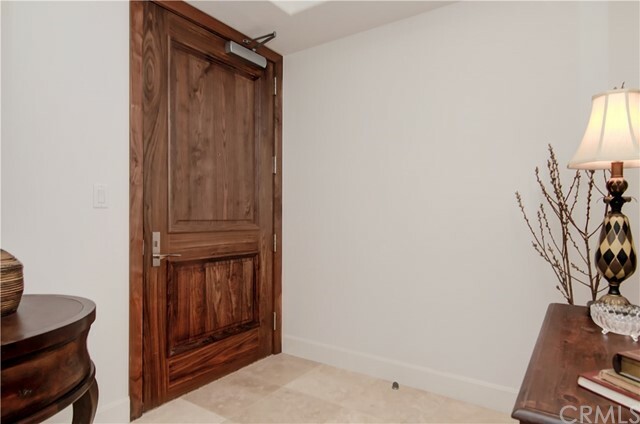 Enter through a private foyer into a spectacular kitchen featuring Italian cabinets, high-end Viking appliances, and elegant travertine flooring. 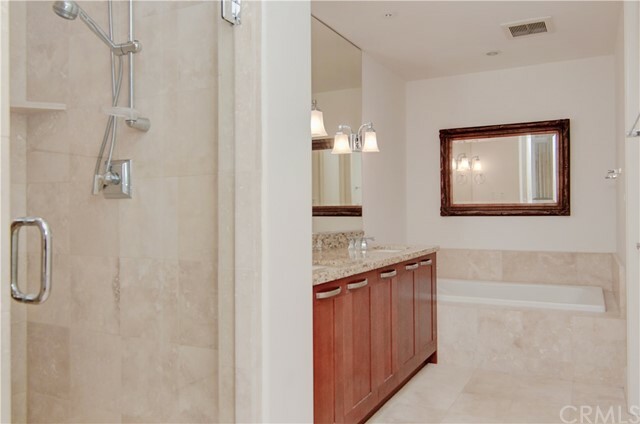 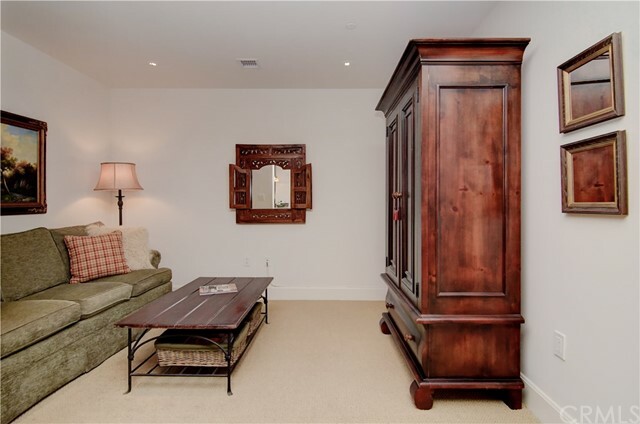 Large master suite with double sinks and granite top, separate walk-in travertine shower, designer light sconces, Jacuzzi tub, and a spacious walk-in closet with built-in organizers. 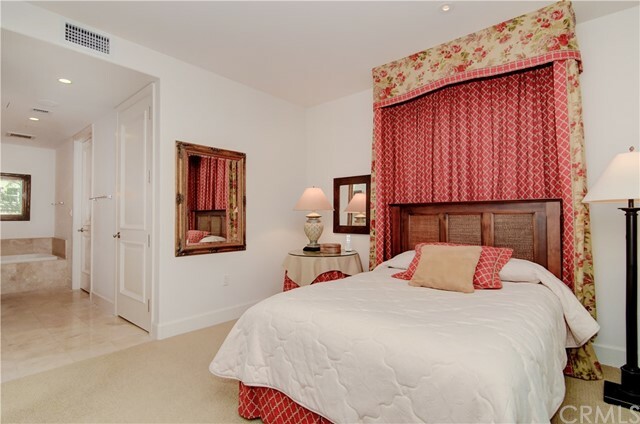 There is a spacious den/office, two full bathrooms, and a full-sized laundry area. 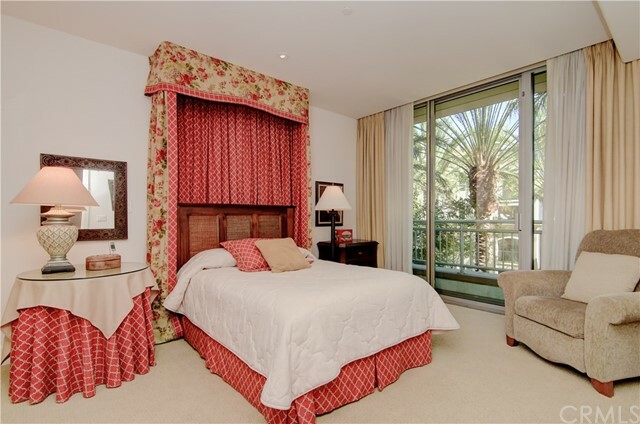 This is a bright, open floor plan with a fireplace and covered balcony featuring a view of tropical palm trees. 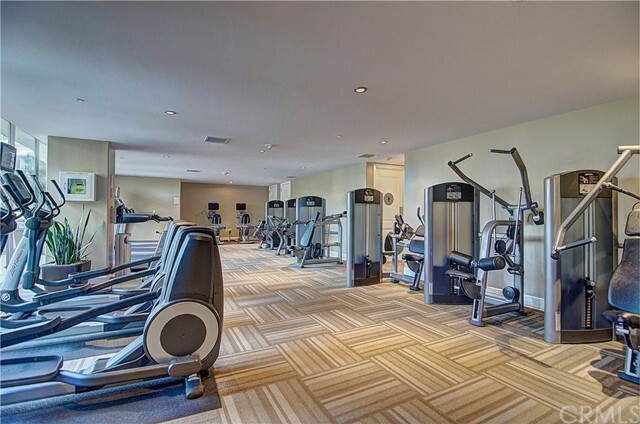 Building amenities include 24-hour front desk attendant, whirlpool spa, state of the art fitness, club room with caterer's kitchen, recreation room with billiards, outdoor bbq with seating areas, and wine room with private storage locker. 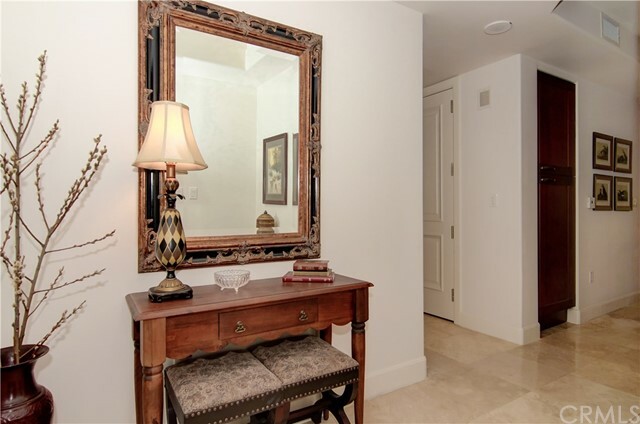 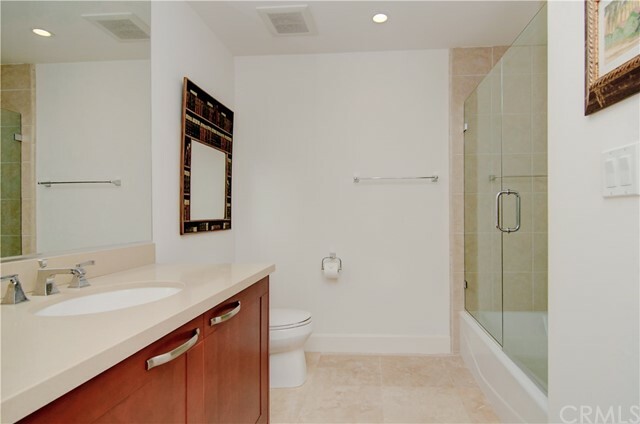 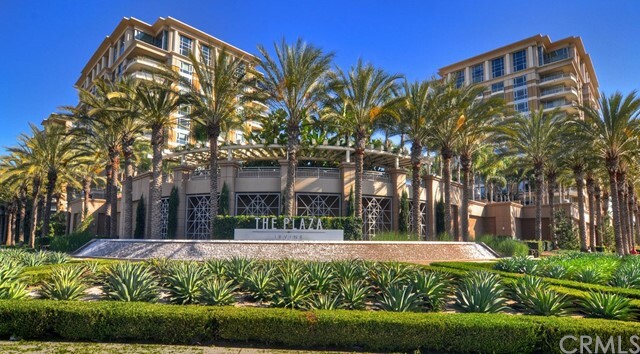 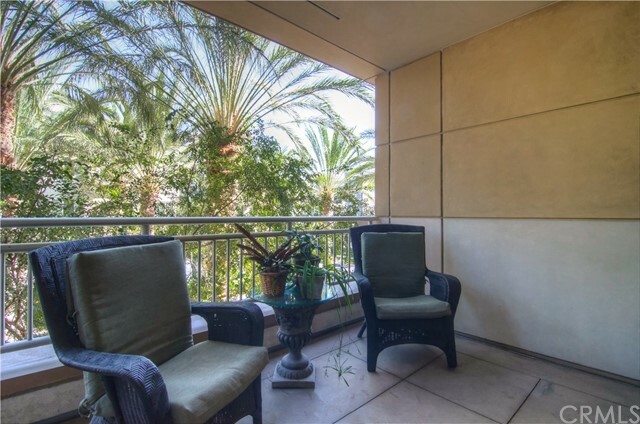 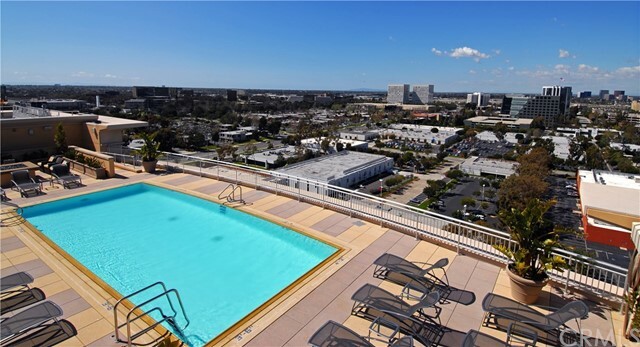 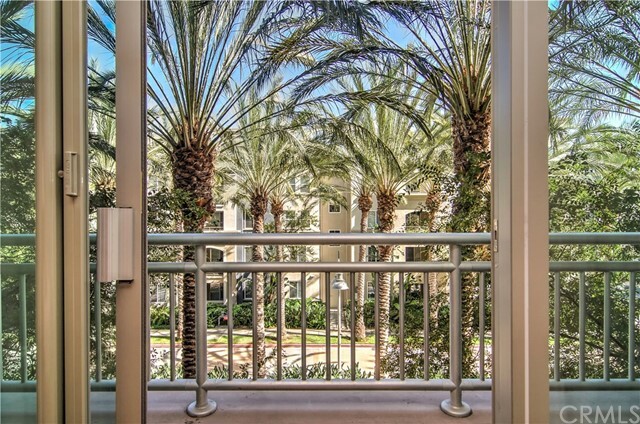 This luxurious property is conveniently located in the heart of south Orange County close to freeways, high-end shopping and restaurants, John Wayne Airport, UC Irvine, and the Pacific coast. 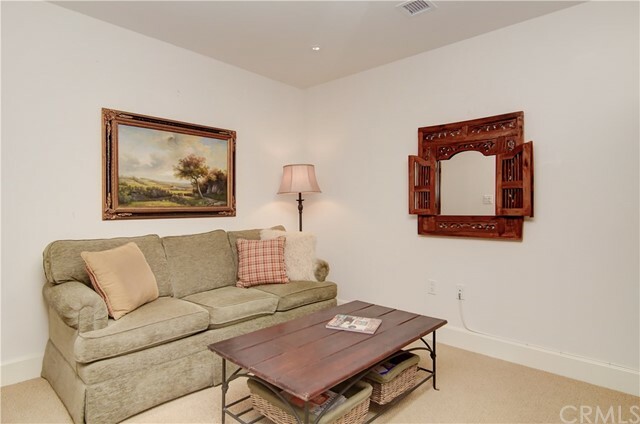 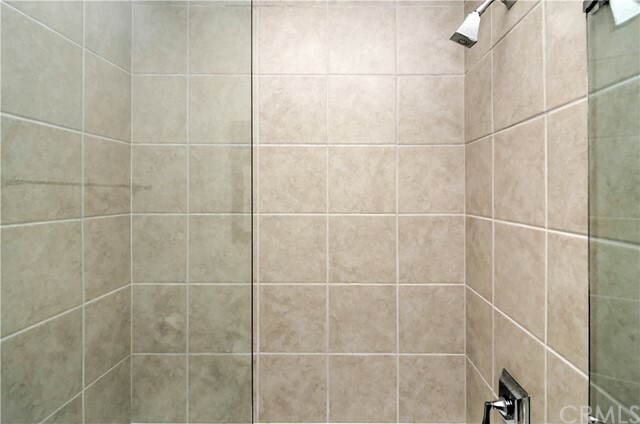 HOA includes: all of the building amenities, cable, Internet, water, gas, trash and recycling.